Ohhhhh yeah!!!! Now THAT'S NY style pizza! Our FAVORITE pizza place EVER. Hubster grew up in NY, and introduced me to NY style pizza. Venus has it right! The service is usually excellent, and the pies never fail!!! The pizzas are HUGE. Super value! 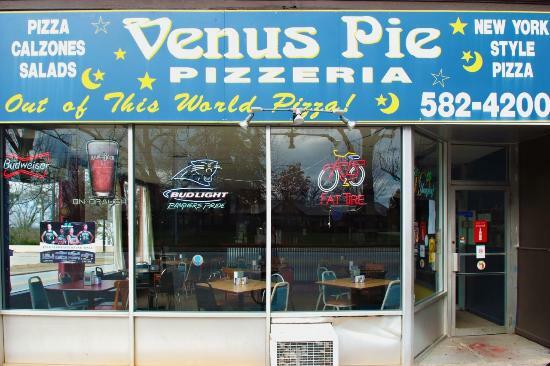 We love Venus Pie and it’s one of the few places we will go for pizza in Spartanburg. 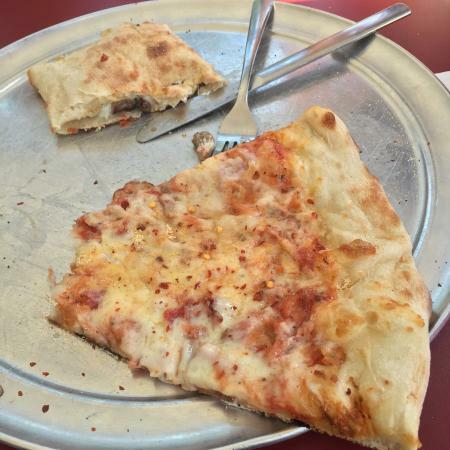 There’s no shortage of pizza places but if you want hot, fresh, delicious NY style pizza go to Venus Pie! Food is really good but we won’t be back. There are never enough servers here and we waited 15 minutes for drinks. Sad because this place used to be really good. Ridiculous to try to operate a restaurant with two servers on a Friday night. 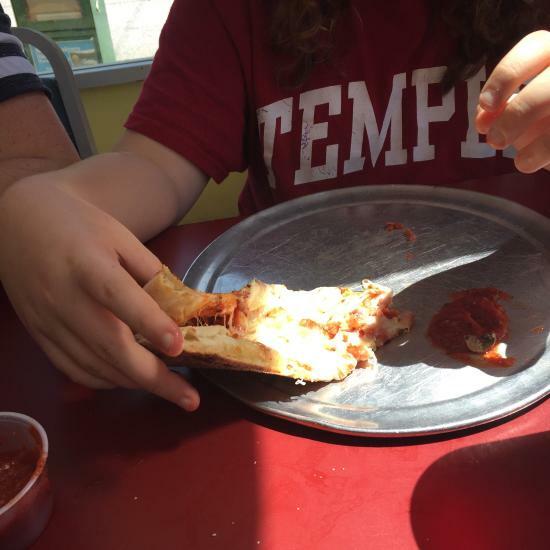 Get quick answers from Venus Pie Pizzeria staff and past visitors.